At Go Live HQ, most of our team works remotely from home, but we get together every once in awhile at HQ when we are creating content, brainstorming or having team meetings! With a whole team that works on the go and works for an online company, we’ve officially mastered the list of must-haves for our home offices while we are working! Affiliate Disclosure: Some of the links below are affiliate links, meaning, at no additional cost to you, Go Live may earn a commission if you click through and make a purchase. Thanks! We love blue light filtering glasses for days we’ll be staring at screens all day long! The blue light blocking can help with headaches, eye strain and can help you sleep better at night if you’re working late. These glasses have no prescription, so they are basically clear lenses with the blue light filter. The worst thing at the end of the day is to feel like you’ve sat crunched over at your desk! 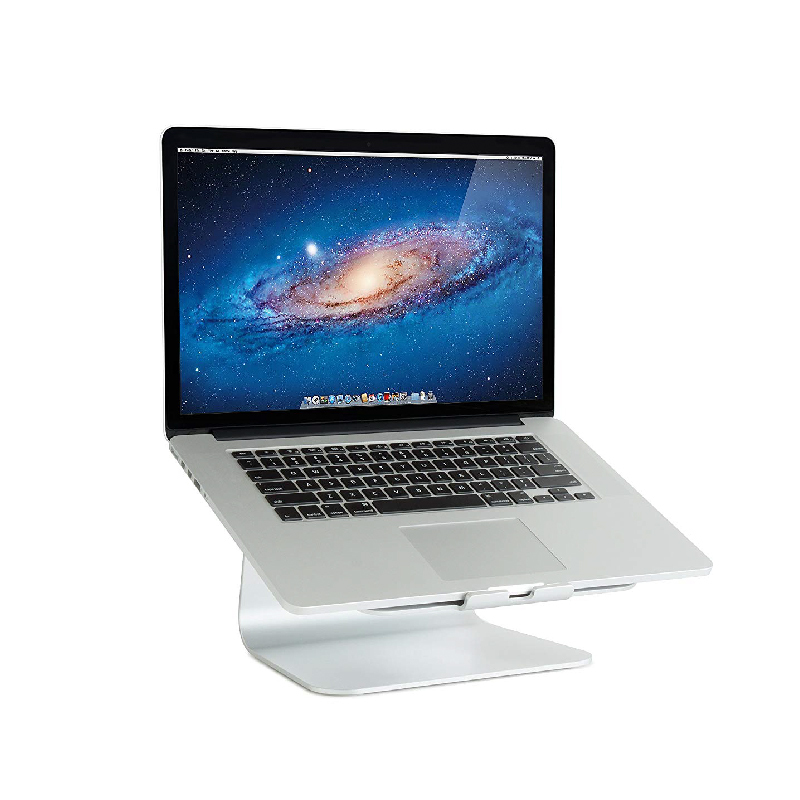 We love the laptop lifter from Rain Design because it picks your laptop up and allows you to see your screen at your natural eye level when you sit. The laptop lifter is great for working, but it’s even better for if you are filming yourself on your screen. We use it when we go live on Facebook or are filming tutorials so that we can look at the camera from a higher angle. Can you say “maximum productivity”?!? We love having a monitor so we can multitask on two screens, but we can still quickly unplug and use our laptop on the go. This monitor from HP is also bright white, which we prefer over a black monitor to match our office aesthetic. This guy is a GAME CHANGER for our video recordings. We love this large ring light because it is still able to light us even from behind a laptop screen. It’s great for live video recordings, tutorials, or even just video conferencing with an important client you want to impress. If your recordings or video calls seem really echo-y in the room your record in, this microphone can make a huge difference for your sound quality! We love this microphone from Blue Yeti because it’s got GREAT sound quality and is a great price point.